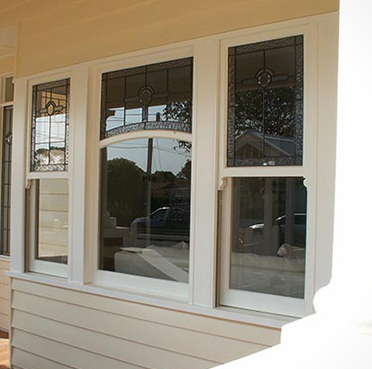 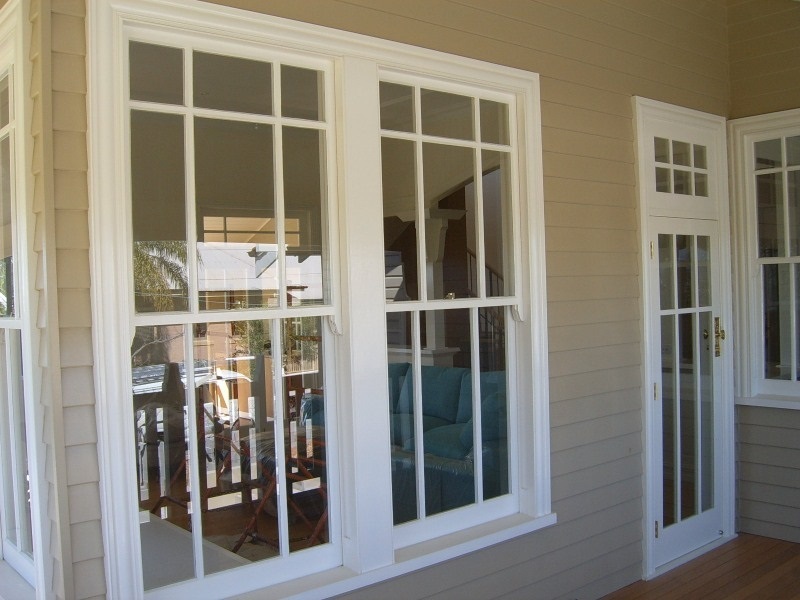 Windowrama double hung windows blend beauty with pioneering engineering. 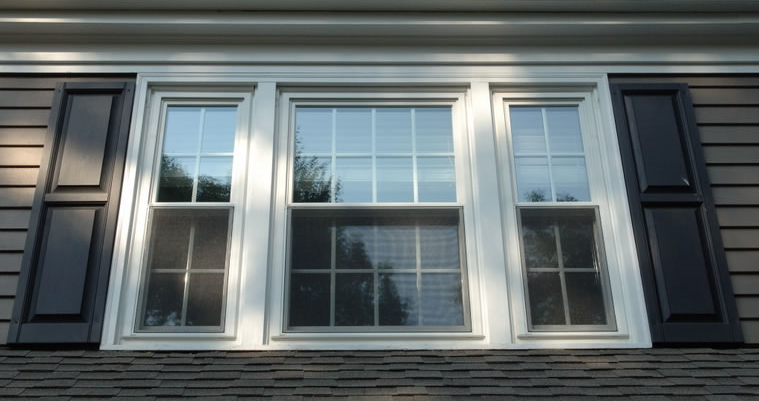 A best seller for more than 20 years, our double-hung windows are made from the highest quality materials – providing resiliency and maximum energy efficiency in our Canadian climate. 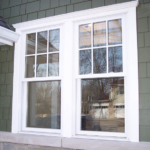 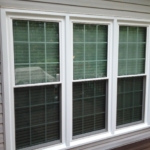 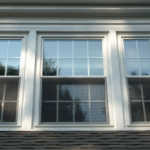 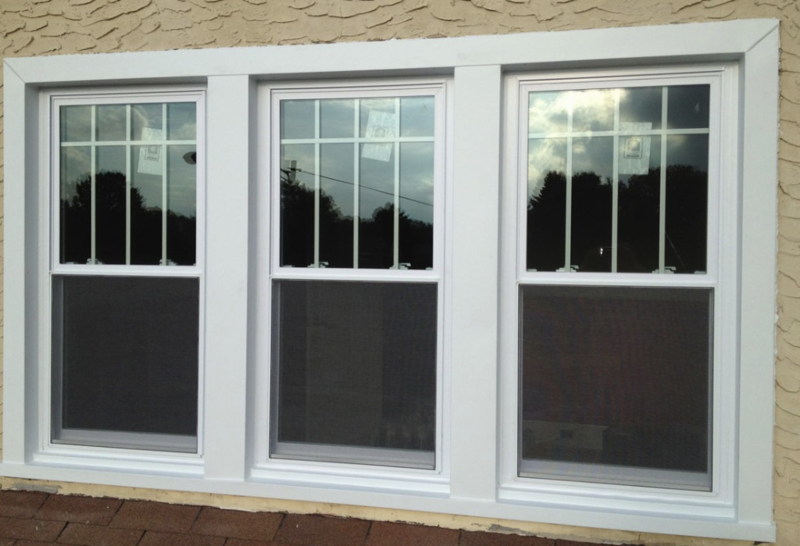 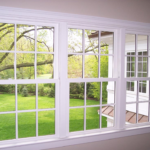 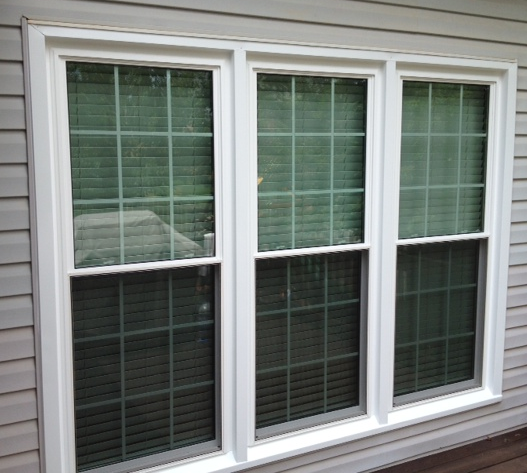 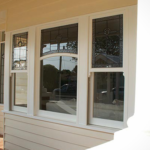 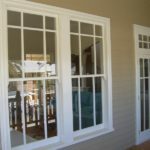 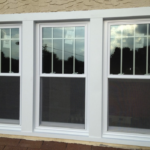 Our double hung windows feature a top sash that can be lowered and a bottom sash that can be raised. 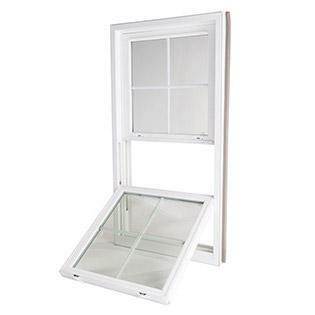 Both of which can easily be locked in place for safety, or removed completely in a case of emergency. 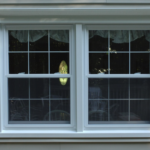 Both top and bottom sashes tilt in for effortless cleaning. 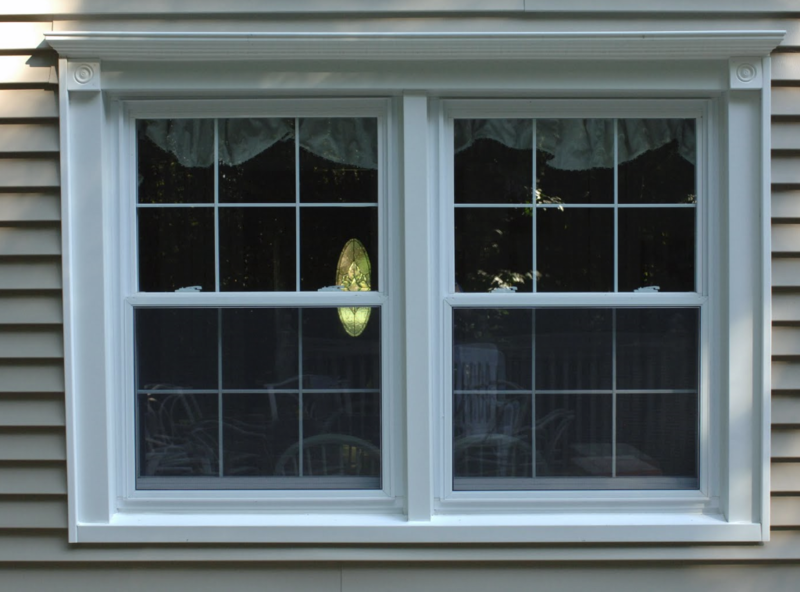 When you choose our double hung windows, you’ll work with our Windowrama expert who will help design the best window to fit your home. 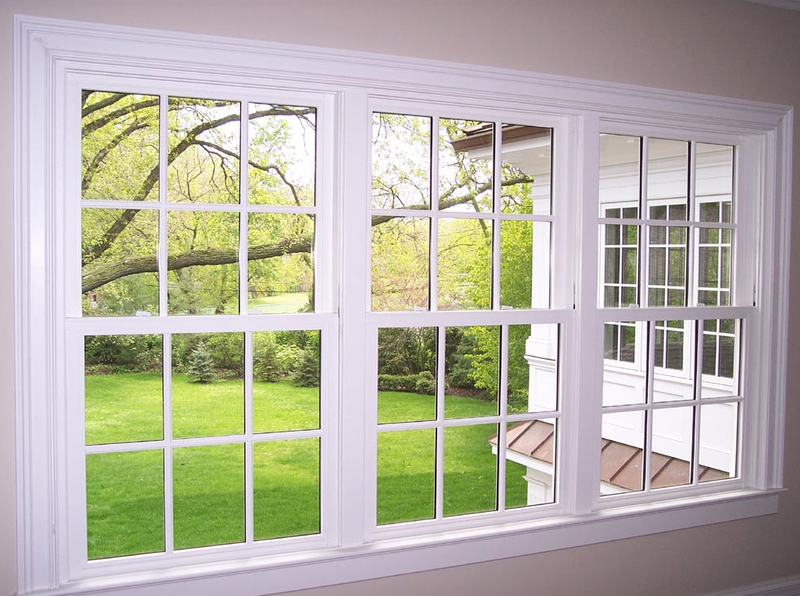 All windows are custom designed and built in our local Toronto factory, and installed by our skilled professionals with a lifetime guarantee.